I have installed cinema vision, and I love the idea however something that is very different from cinema experience, which I was using up until yesterday, is that the trailers all come from films I have on my library already. This is pretty pointless if you ask me. I already have the in my database, why would i need to see a trailer for it? Generally, people use the KodiDB scraper to show their Now Playing trailers, and iTunes to show their Coming Soon trailers. Theoretically, if you change your trailer scraper to iTunes it will show you trailers for movies that are coming soon to theaters, but there's a tiny problem at the moment. Apple made a change to their website that broke about 75% of the trailers on the site. Now they just hang your Sequence at a black screen until CinemaVision finds a working trailer. 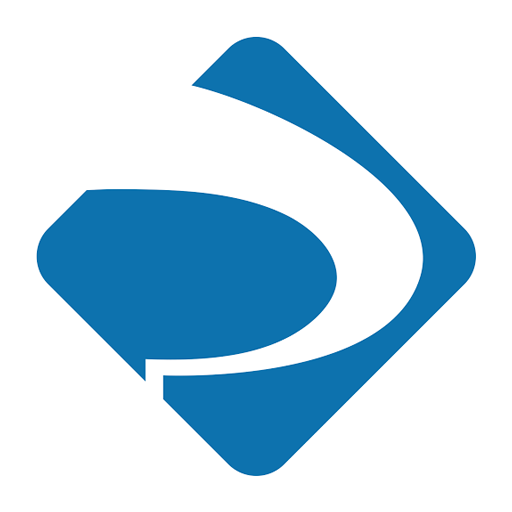 Our developer will be fixing that issue once he gets back home from CES, where he is with members of the Kodi team. 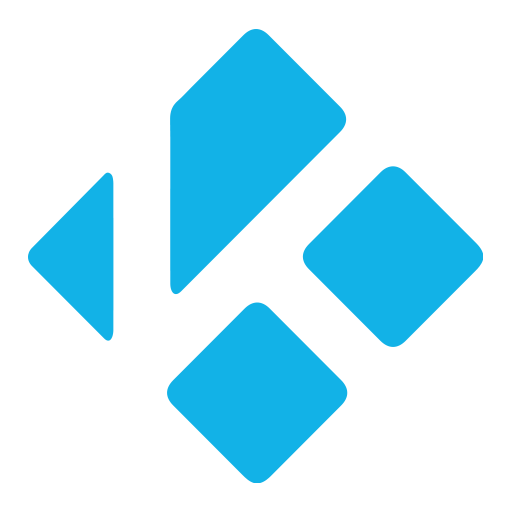 Once we have a working fix, we'll finally push version 1.0.12 to the Kodi repository where it will update automatically. Ok, So the feature is there! I'll have to wait for a while then. Do you have any idea when the itunes scraper will be working again? days? weeks? months? Just wondering whether I should reinstall cinema experience for the time being. I think we've got a fix right now, it just needs to be written in and tested. I'm pretty sure our developer will be back from CES in the next few days, so I'd guess a week or so and we should be back to normal with a working iTunes scraper. We'll be starting with all of the new development for CinemaVision February 1st as well, which will make CinemaVision even cooler. great, thanks. I'm looking forward to it! Hi...have there been updates on this? really enjoying the versatility and ease of customization. thanks for the great work! would love to see upcoming trailers though. Obviously, no rush. just curious if there were any updates thanks! I'm testing the new version right now. I expect we'll push it to the repository tomorrow. iTunes is fixed, as well as a host of other bugs. Awesome! sounds great. I'll be looking for the update over the next few days. Thanks!